Solution architecture, consulting, infrastructure configuration, encoding, content encryption, metadata ingest, CMS configuration, application development, maintenance and support. 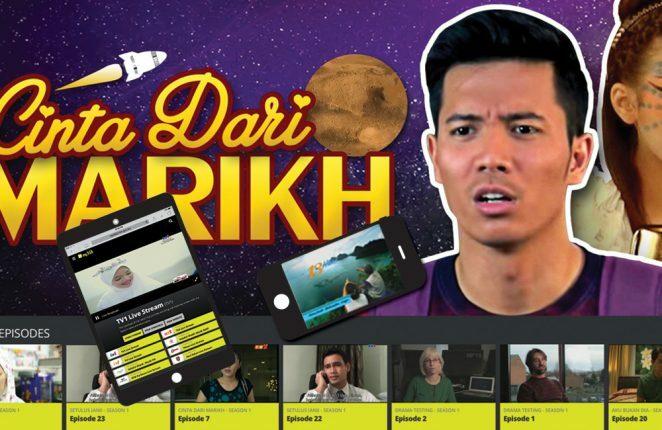 Boom Labs OTT application ‘MyKlik’, developed for Radio Television Malaysia is powered by GlueMPS (Media Publishing System). 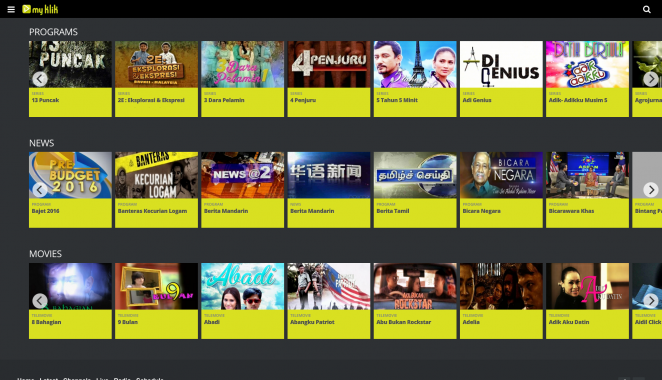 GlueMPS manages 30 Live SD and HD streams and a catalogue of ondemand content. 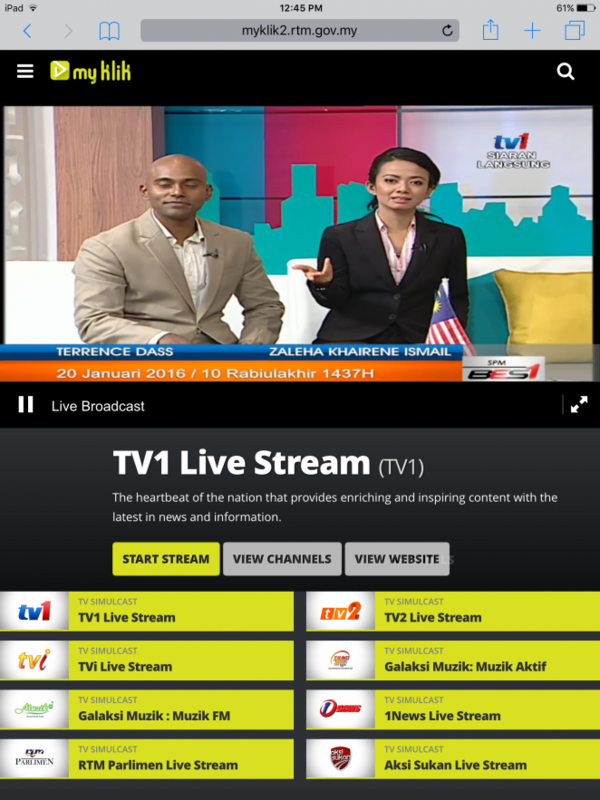 Live television and radio content is transcoded with Glue Transcoding Service in the cloud. Ondemand content is automatically published via watchfolders to the cloud via the Glue Ingest Service. MyKlik features geo-filtered content and scheduled content delivery to a global audience.